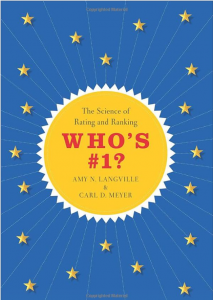 TOPIC: No, I’m not trying to beg for praise – that’s the title of the fascinating new book that authors Carl Meyer and Amy Langville have written … and we have a great time talking to them about it today! We cover some of the more interesting ways that math, sports, ratings and rankings all get together – it may not help you make your first million in Vegas, but then again, it won’t hurt! Rusty Silber, from WRLR’s own Sports Corner joins us to add a much-needed sense of balance and insight. What was the first linewide change of the Coca Cola formula in 1935 – and why was it performed? 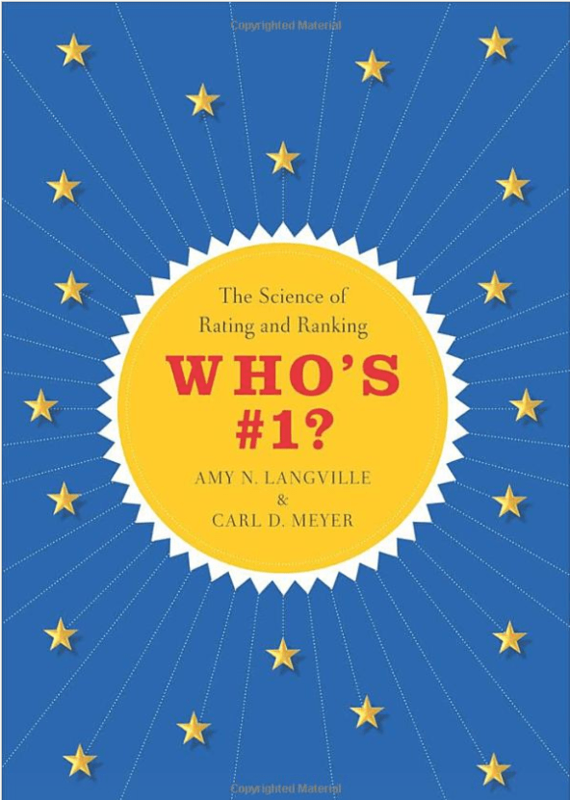 Who’s #1 – You can buy it on Amazon today, either hard copy or e-reader. The podcast only song of the week is “Pickpocket” by Fujiya & Miyagi.